Tintern (Welsh: Tyndyrn) is a village on the west bank of the River Wye in Monmouthshire, Wales, about 5 miles north of Chepstow. 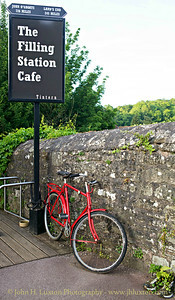 It has been popular with tourists since the late 18th Century, who visit for the natural scenery and the ruined Tintern Abbey. The settlement of Tintern has been formed through the coalescence of two historic villages, previously separate parishes - Tintern Parva, forming the northern end of the village and Chapel Hill which forms the southern end. 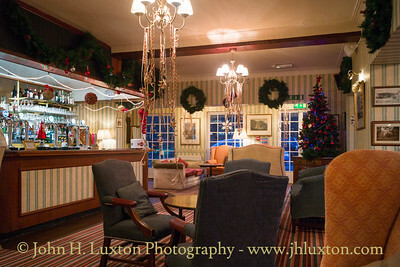 The Lounge at the historic Royal George Hotel decorated for Christmas. 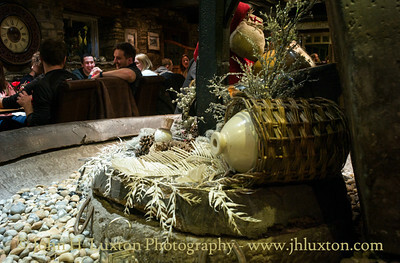 An original horse powered cider mill is contained within the bar of the historic Anchor Inn at Tintern. it is seen here decorated for Christmas. The Historic Royal George Hotel at Tintern was originally built as a home for a local iron master before becoming a hotel in the 19th Century. 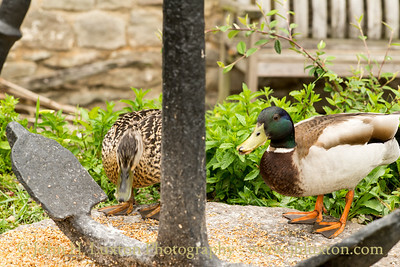 This historic Anchor Inn, dates back to the twelfth century and was originally a cider mill and grain store for the abbey itself. 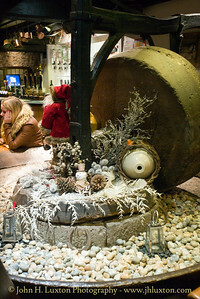 The horse powered mill is retained as a feature in the main bar. 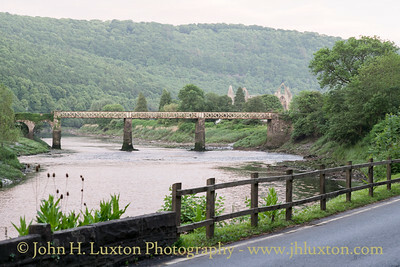 The archway is the Tintern Abbey Watergate on the extreme right once led to the ferry slipway from where a foot ferry operated across the River Wye. 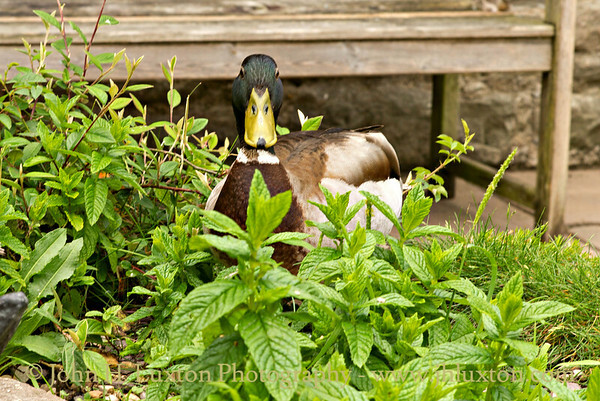 Scuplture in the Anchor Inn Garden at Tintern. 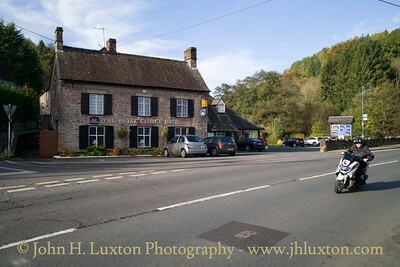 The Anchor Inn was once the Cider Mill for Tintern Abbey. 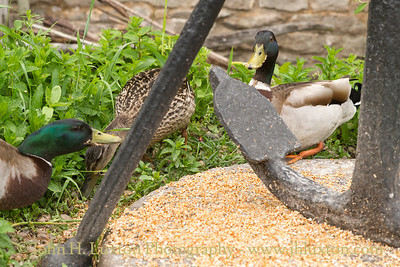 An original cider mill is still located in the main bar. 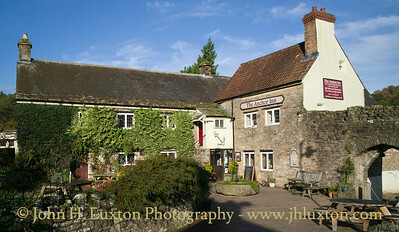 The Twelfth Century Anchor Inn was once Tintern Abbey's cider mill. The ancient archway on the left let to a slip way for a ferry which was once operated by the Cistercian monks of Tintern Abbey. 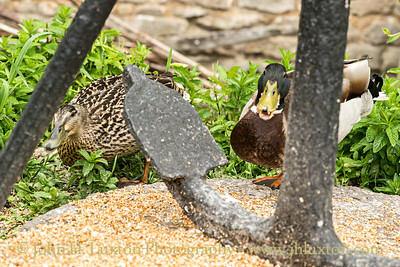 In recent years flood protection works on the Old Quay have covered the slipway. 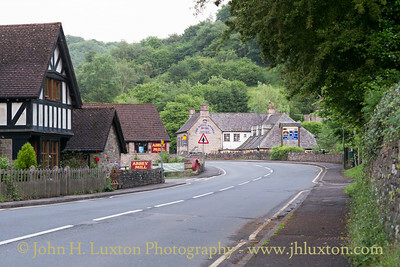 The Twelfth Century Anchor Inn once Tintern Abbey's cider mill and the White Monk Café and Gift Shop at Tintern. 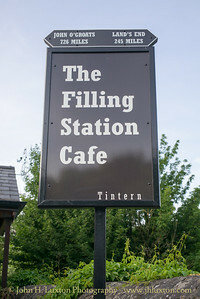 The Filling Station Café was constructed on the site of an old roadside petrol station. In 2017 it had acquired a direction post indicting the distances to John O'Groats (726 miles) and Land's End (245 miles). The route from the Severn Bridge towards Hereford and the A49 is a popular route for those taking on the Land's End to John O'Groats Challenge. 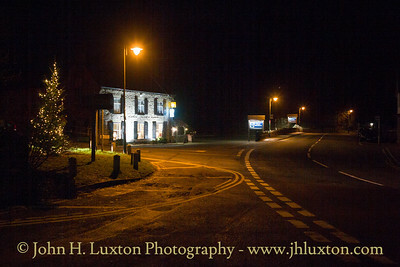 Abbey Mill and Royal George Hotel at Tinterrn, Chapel Hill. Wireworks Branch Line Bridge, Tintern. 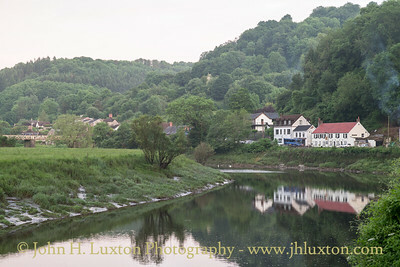 River Wye looking towards Chapel Hill, Tintern. 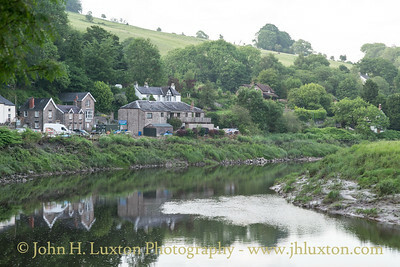 Tintern Parva and River Wye viewed from the Wireworks Bridge. 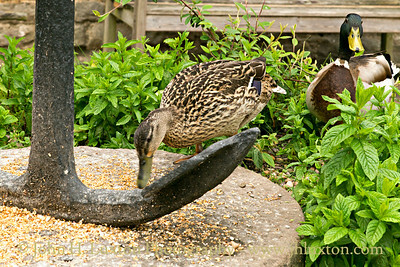 Feeding time for the birds at the Anchor Inn, Tintern. 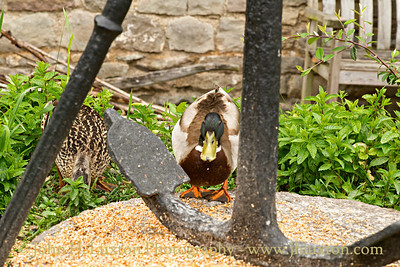 Each Day bird seed is put out on an old cider mill located in the garden which certainly helps make garden lively, even the ducks come up from the river for a feed!